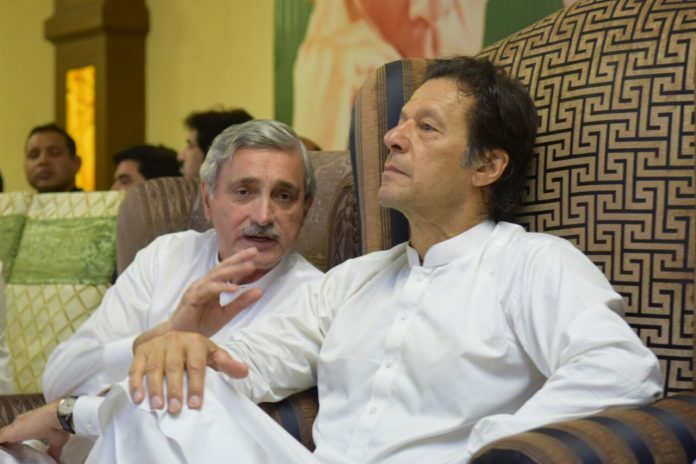 Pakistan Tehreek-e-Insaf (PTI) chief Imran Khan was at the receiving end on Monday after a video surfaced in which the party leader made derogatory comments about international players who attended the Pakistan Super League (PSL) final in Lahore. In what seems to be an internal party meeting, Khan is seen branding international players who came for the PSL final as ‘phateechar’. “I don’t even know the name of any of these so-called foreign players. It seems they just picked up players from wherever. Picked some from Africa and called them foreign players,” said Khan. The video quickly went viral on social media where the PTI chief was heavily censured for using ‘vile’ and ‘racist’ language against foreign players, such as Darren Sammy who helped make the event a success. Dude @ImranKhanPTI you just scored an own goal. Absolutely disgusting comments by Imran Khan regarding foreign players & even worse those trying to defend or spin it. See the reaction of Indian cricket legends/celebrities on #PslFinalLahore & then see reaction of Imran Khan. 20 years ago, hell… 5 years ago, could you have imagined Imran Khan being incurably petty & Najam Sethi as the bigger man? 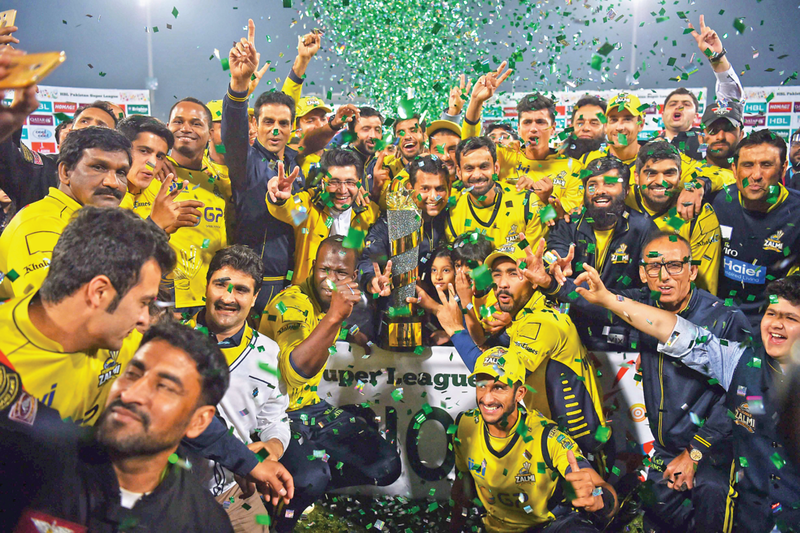 Minutes after Punjab government announced holding the Pakistan Super League final in Lahore on March 5, Khan opposed the decision, terming it “madness”. “God forbid, if any blast takes place in Lahore, there will be no cricket in Pakistan in the next 10 years,” he told a private news channel. Zulfiqar Babar bowled the first over in Lahore; he waited for 60 years to do this. Disgusting statement by a disgusting politician. Even if he was stonned, there is no excuse for such disrespectful behaviour. He is always talking about Ministers resigning, doing the honourable ting. When shall this nation get rid of this failed politician. Imran Khan is suffering from Nawaz Sharif phobia. He has become completely mad in his hate for Nawaz Sharif. Entire nation should appreciate federal government and Punjab government for doing efforts for successful conduct of PSL final. We have never heard any word of appreciation from the mouth of Imran Khan. glad to know that there are some people like you who got the point & did not react to an out of context word. Pakistan is known for producing world class players and holding international matches with full zeal. We should be smart enough to figure out how the leaders of any profession may it be playoffs, economic reforms or money laundering play with innocent avg Pakistani minds and get away with it. What else can be expected from a disgusting and 3rd class politician. I have never heard anything good from Imran’s mouth. IK has become mad in his hate for Nawaz Sharif. He has gone to a point of no return. He is destroying his own image as well as image of Pakistan. No patriotic Pakistani can favour his statement. Many thanks for your contribution. Unfortunately, your comments are not factual. You say that “Pakistanis have been showering hospitality, love and affection to the foreign players to compensate for their security fears and make them feel at home” is incorrect. Pakistanis by nature are very generous and hospitable, as anyone who has visited Lahore can easily confirm. We are NOT trying to compensate them or showering our love and affection on these foreign players. It is just part of our nature to look after our foreign guests, once they are here. Imran Khan is not using any derogatory language for these foreign players who were picked to represent the Quetta Gladiators’ team. These were some no-name average players that we had never heard of, and Imran has used our local word ‘Phateechar’ for them. The word Phateechar means average, and it was the appropriate word to describe them. So where is the problem with Imran Khan? the Beauty of Politics, one comment and whole Phateechar nation starts forgetting the Panama hearing, the corruption, the billions of dollars sent to India every year, the bombings and deaths and starts “bashing Khan” routine. Thats why he has the 2nd largest following in Politics in Pakistan. Imran khan must be careful while giving any statement he is not only cricketer but also a leader.